Lionel Shriver’s 2003 thriller novel explores the impact of a high school massacre through the eyes of Eva Khatchadourian, Kevin the killer’s mother. 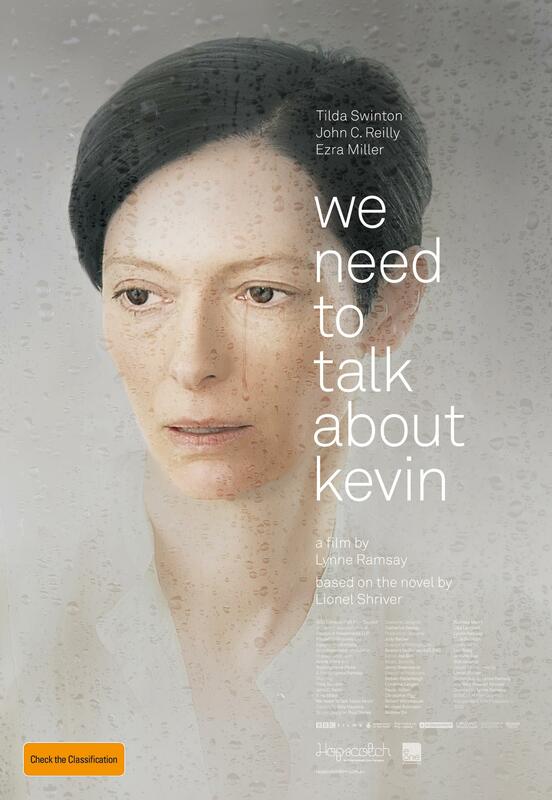 Written as a series of letters to Kevin’s presumably estranged father, the book chronicles the bizzare behaviours of Kevin throughout his childhood, the social ostracism experienced by Eva after that fateful day, and an absolutely chilling recount of the massacre itself. This book is so dark and so unapologetically honest you could be forgiven for thinking it is based on a true story. A must read for anyone interested in exploring the making of a monster, this thought provoking novel asks more questions than it answers, leaving the final answers up to the reader. Did Kevin sense, from an early age, that his mother never really wanted him? What did Kevin do to his sister while his parents were away? Was there ever hope for this child who was never quite right? And the biggest question, the question that will intrigue you for days, that will have you looking back on the book in an entirely new light, well, you’ll have to wait until you reach the twist for that one.